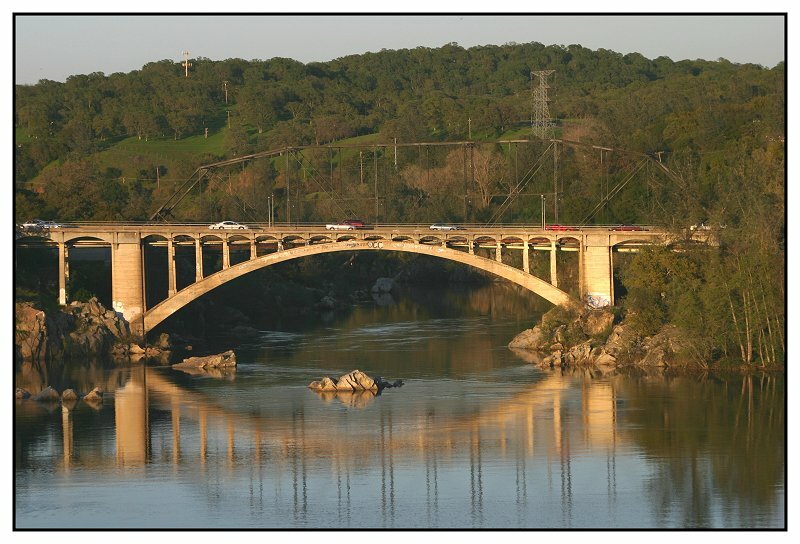 Bound next to a beautiful lake, Folsom is a premiere affluent community in the Sacramento area. Folsom living and dining is populated by the success of its inhabitants, and they share the majestic lakesides and hillsides with the great beauty of the area. We have been in backyards in Folsom for over ten years! Along with your swimming pool and spa comes the very important choice of a company to service, repair, and even help maintain your indoor or outdoor attraction. If you know quality service, you’ll know us. Pool Service Folsom was founded in 1999. Pool Service Folsom is family owned and operated, therefore, we take great pride in every job. A family member personally supervises every renovation job site and most service sites to ensure quality workmanship and customer satisfaction. Our most important goal is to be certain that our customers are more than satisfied. No matter what our project consists of, we strive for a high degree of professionalism in all of our employees, taking on-going care of your pool as well as its surroundings including landscape maintenance and more. During renovations when outside contractors are needed, their activities and ours are coordinated to fit with your schedule. We only aim to please, for that is how we want to secure your business! Dynamic Services has been in great standing with the National Spa and Pool Institute for many years, bringing our new learned talents back to our Folsom pool service client base. We attend several manufacturer seminars yearly in order to ensure that we encompass the most up to date knowledge available. Our head technician is NSPI Tech II qualified and has provided his expertise to Dynamic Services for over 5 years. Pool Service Folsom is fully insured. So relax and be confident to let Pool Service Folsom take care of all of your swimming pool and spa needs including but definitely not limited to swimming pool supplies, chemicals, maintenance, and renovations. This is our neighborhood! 3 minutes from Dynamic Services headquarters. Here are some reviews of our business on Google Maps. These are all clients I requested write a review after eight or more outstanding months only.